Mid-day break during day 2 class. 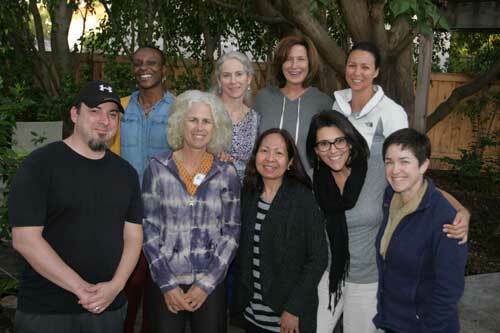 Congratulations to newest group of Foundations of Healing Touch students! Great class! Finishing up first day. Just a few spots remaining. Register soon! Practice time during Kaiser Foundations for Healing Touch Class. 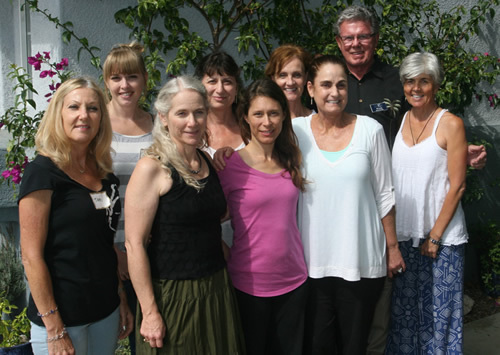 Kaiser Foundations of Healing Touch class! 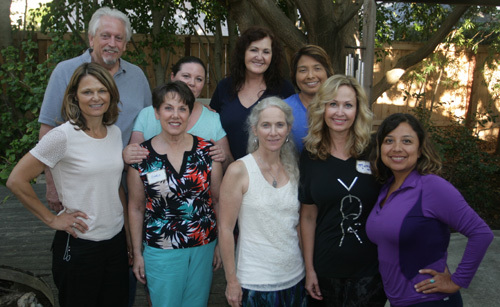 Foundations of Healing Touch class! 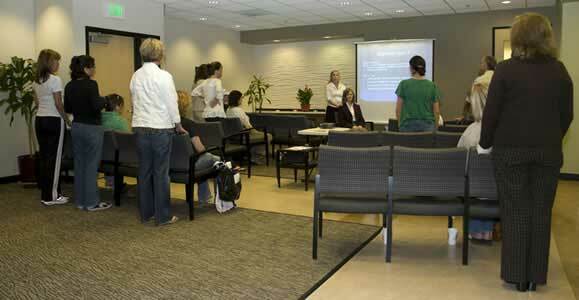 Kaiser is today's setting for Foundations of Healing Touch class! 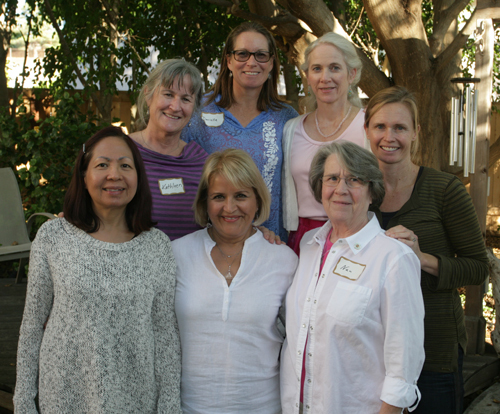 Wrapping up a wonderful Foundations of Healing Touch class weekend! Lunch break during Foundations of Healing Touch class! 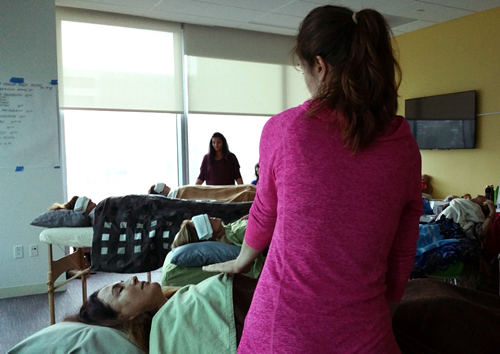 A great group of students learning the benefits of Healing Touch. 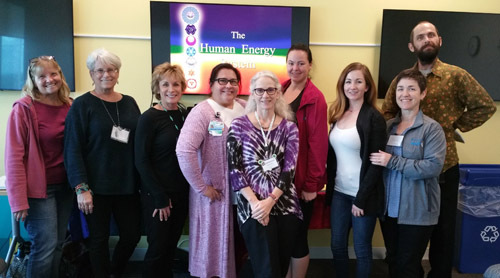 Healing Touch Level 1 class! New Products and new look to the Resources page. Suzanne as added a few of her favorite Essential oils, diffusers and massage tools. 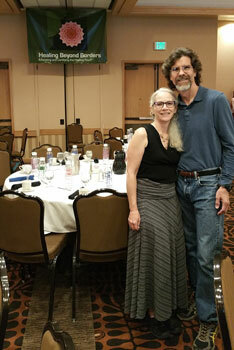 Suzanne and Bob before final banquet. 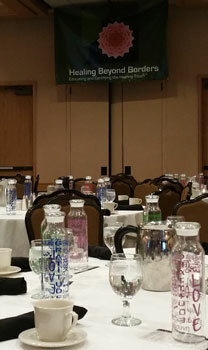 Gratitude and Love Bottles for all banquet attendees. Suzanne will be teaching her next class November 18 & 19, 2016. 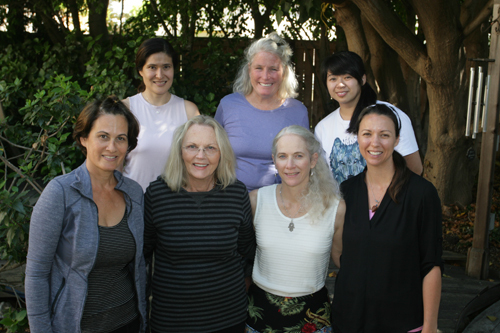 Congratulations to our newest group of Healing Touch Level 1 students! Practice Time for Healing Touch students! Break time for Healing Touch level 1 students! 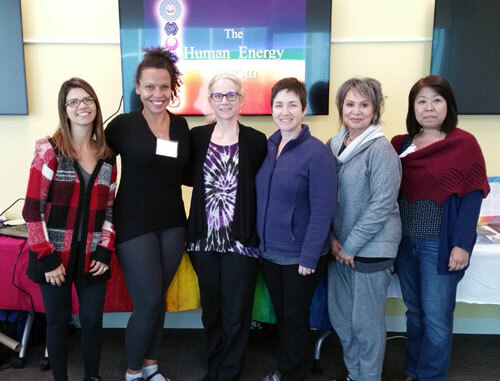 Congratulations to these new students of Healing Touch! 5 new students of Healing Touch! 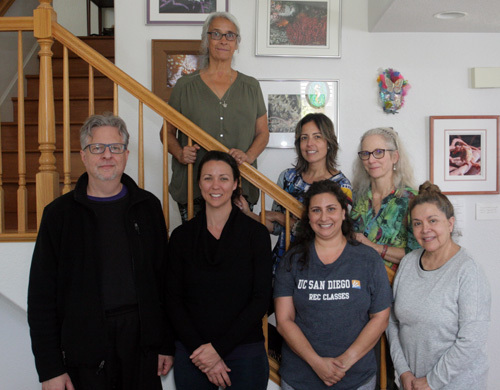 Healing Touch Workshop - UCSD This introduction will describe the human energy system in relationship to physical, emotional, mental and spiritual health. We will explore assessment of the energy field and hands on practice of basic techniques. 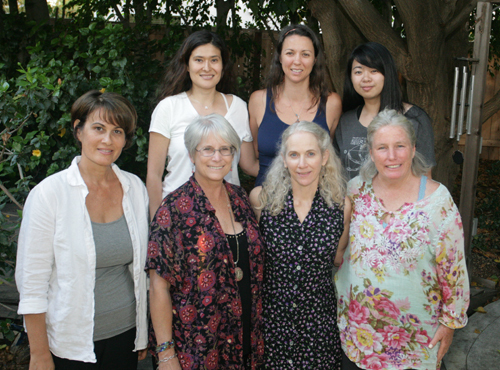 7 new students of Healing Touch! 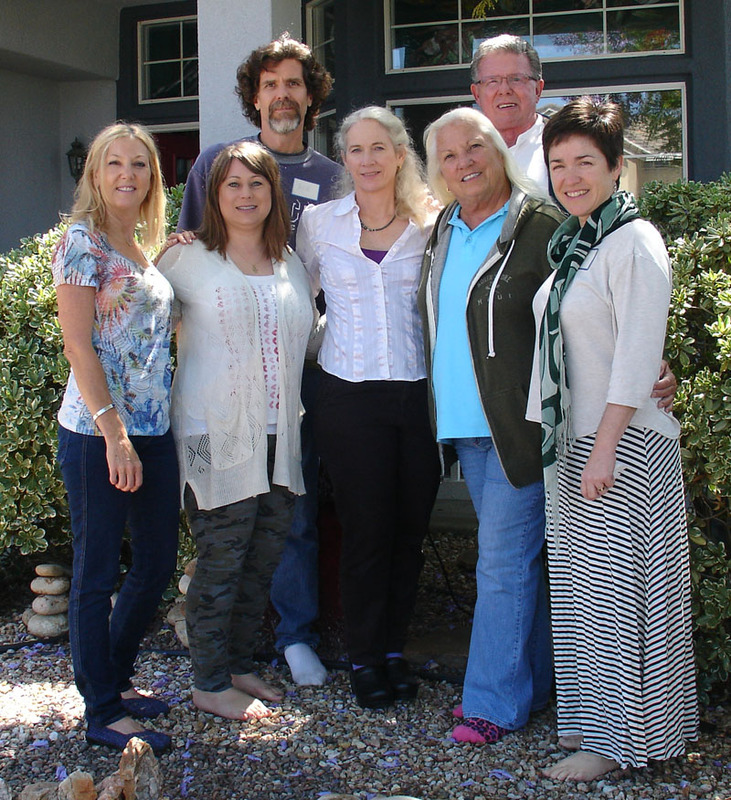 "Suzanne will be teaching Healing Touch Level 1 class on April 12 and 13. Class runs from 8am to 6:30pm each day. 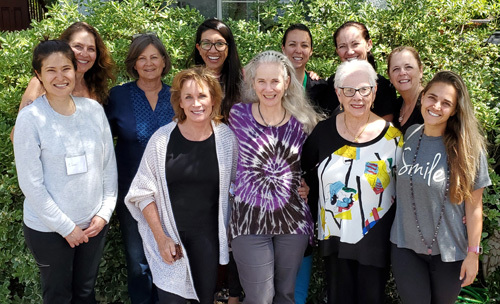 More Information >>"
"The Board of Directors, with gratitude and grace, is delighted to announce that Healing Beyond Borders (HBB) replaces the name Healing Touch International, effective immediately. 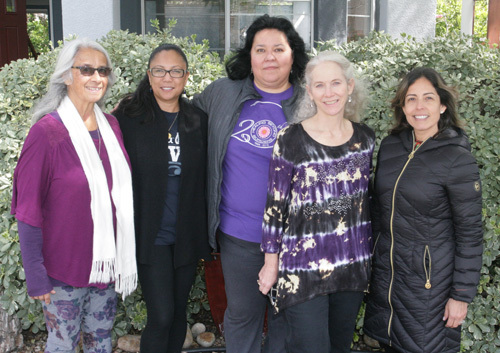 The name change clarifies the organization's identity and purpose reflecting the scope of individual healing work and the expansiveness of the Organization." Study conducted by Scripps Center for Integrative Medicine finds that patients receiving Healing Touch combined with guided imagery interventions showed significant improvement in quality of life, as well as reduced depression and cynicism, compared to soldiers receiving treatment as usual alone. HTI Conference held in Broomfield CO with over 300 in attendance. 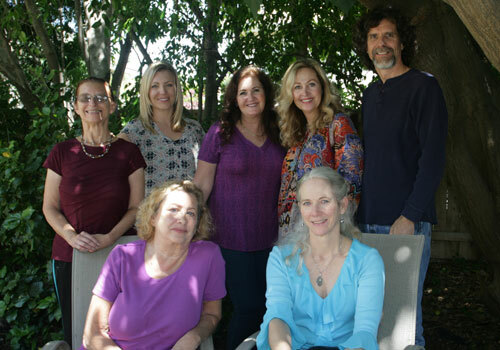 Suzanne finishes 14 months of training to complete her Instructor certification program with Healing Touch International. Website gets a makeover. Improved browsing experience for smart phones. Congratulations to our newest Level 1 graduates. 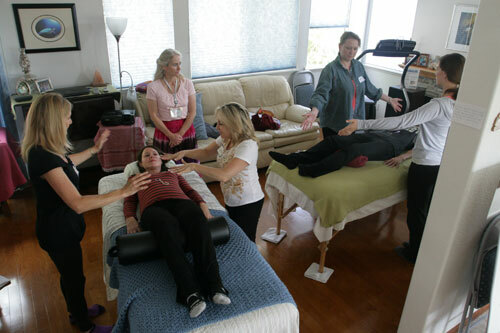 Suzanne will be teaching Level 1 Healing Touch class August 20-21, 2011. 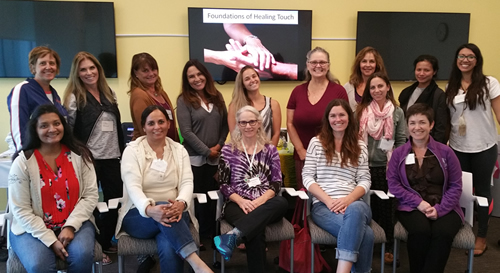 Suzanne has completed the first step in becoming a Healing Touch instructor with this 3 day course. 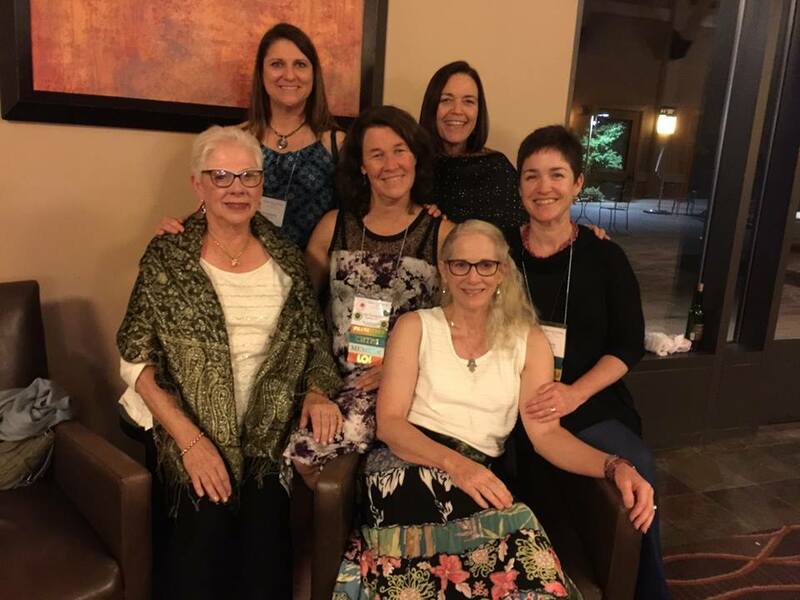 Suzanne joined more than 350 Healing Touch friends for annual conference. February 15, 2010 Celebrate Healing Touch Day on March 6th. 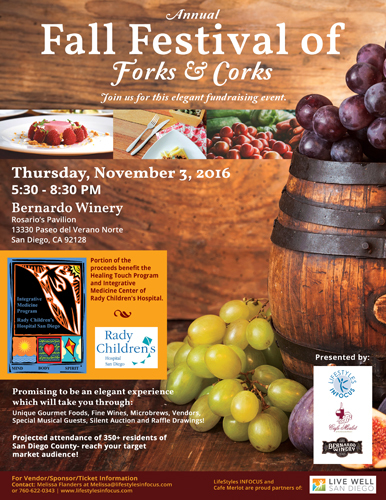 Marking the 14th anniversary of Healing Touch International, many communities from around the world are participating in this celebration. Suzanne Weeks will offer complimentary mini-sessions for new clients. Look for more information via email or check back for updates. 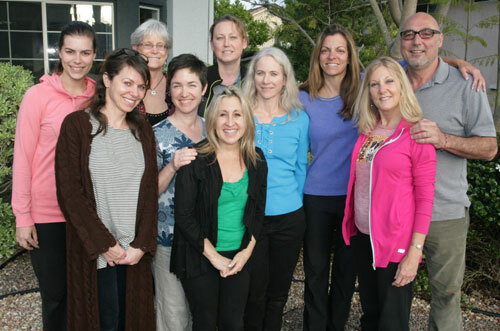 January 18, 2010 Suzanne joins the team at Renew Integrative Health Center. 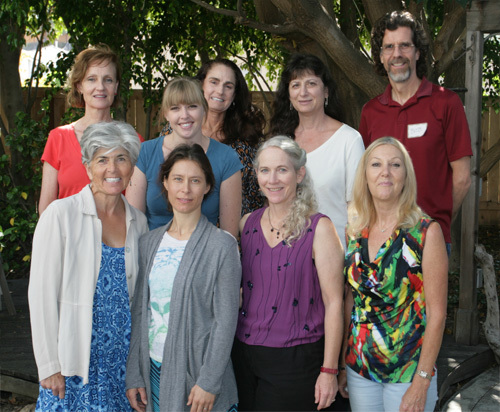 In addition to Healing Touch, Renew offers expert professionals including medical doctors, chiropractors, acupuncturists, osteopathic physicians, physical therapists, marriage and family therapists, and massage therapists. 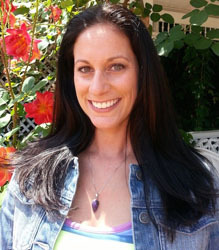 Suzanne's knowledge and compassion help her clients reach their wellness goals. December 17, 2009 Suzanne Weeks participates in Holiday Open House showcasing the many services offered at Dr. Karen E. Lee’s (OB/GYN) office at Carmel Valley Women’s Health. Patients who receive introductory Healing Touch report pain reduction post hysterectomy and reduction of holiday stress. October 10, 2009 : Pacific Beach Fest: Suzanne offers complimentary Healing Touch to patients who visit the Renew Integrative Health Center tent. 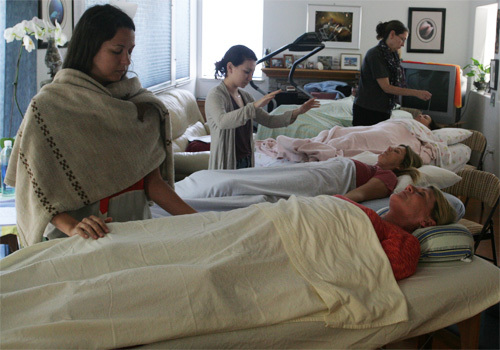 Patients report feeling “super calm” and “very peaceful” after only 5-minute introductory session of Healing Touch. 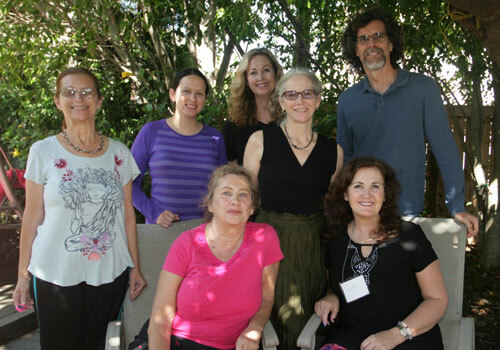 September 3-6, 2009 The 13th Annual Energy Healing Conference by Healing Touch International, Inc. entitled “Creating Flow, Healing Globally” was held in Tucson, Arizona. Suzanne enjoyed the conference especially the keynote speakers including Jan Phillips (www.janphillips.com) and Bellaruth Naparstek (www.healthjourneys.com). It was a special event with almost 300 people and a performance of Navaho Hoop Dance from Tony Redhouse. Stuart Hameroff M.D. 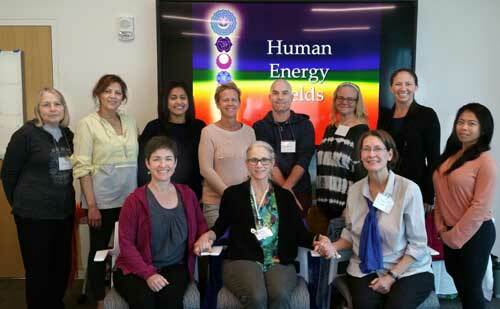 and Gary Schwartz Ph.D. spoke about their research regarding consciousness and understanding Healing Touch. Gary Schwartz best explained Healing Touch with quantum physics. July 2009 Suzanne Weeks begins offering Healing Touch through Dr. Karen E. Lee’s office in Carmel Valley Women’s Health. July 27-30, 2009 Suzanne participates in the Sacred Body Healing Center at the International Centers for Spiritual Living Conference in San Diego. 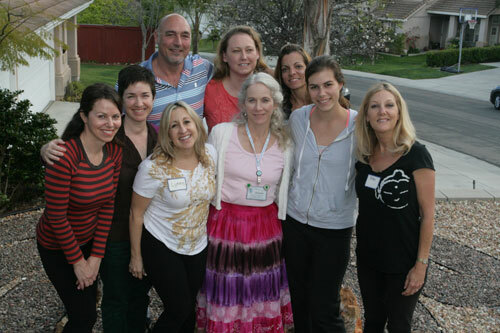 June 2009 Suzanne begins collaboration to offer Healing Touch at Full Spectrum Health Integrative Center and Kaymar Hedayat M.D. Full Spectrum Health offers each patient individualized treatment incorporating Eastern and Western Medicine. "I feel more awake and don't feel tired, no pain." "I feel light as a feather, feel great." "I am definitely more relaxed-more than after a massage, wonderful." "I am very relaxed; my mind is not racing as before the session." 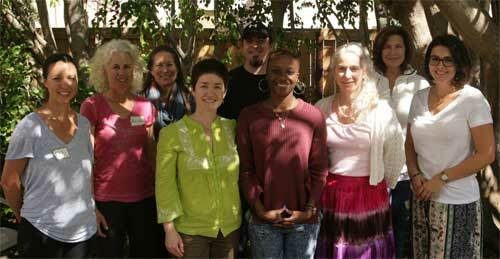 March 2009: Suzanne participates in Integrative Healing Dynamics Customer Appreciation Day. Offering complimentary consultations and mini-sessions. 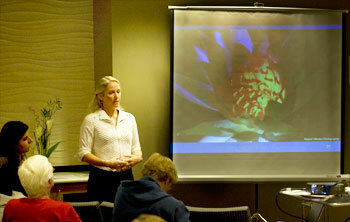 Suzanne present introductory workshop explaining the benefits of Healing Touch. Workshop included hands-on practice. 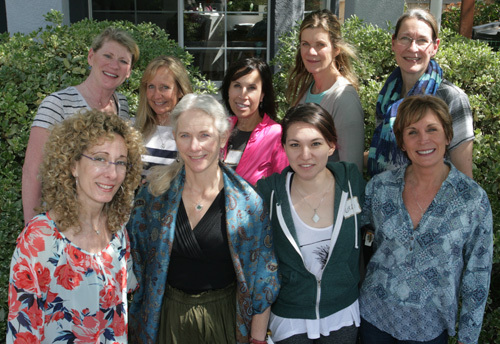 Suzanne completes Healing Touch Program certification course in Healing Touch for Babies. This continuing education course provides Suzanne with a increase knowledge to work on babies in addition to the continuing care she can provide to both new moms and moms to be. Suzanne presents Healing Touch as a method for self-care. This well attended event was the inaugural patient education forum provided continuing self-care education for patients. October 29, 2008: Suzanne's application for certification approved. 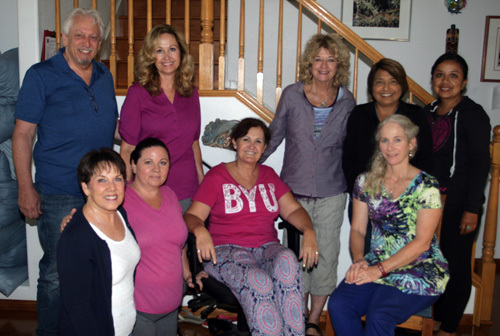 Healing Touch International approves Suzanne's application for certification. a publication of Healing Touch International Inc.
Suzanne publishes article "A Call to Action" or her work during the 2007 San Diego wildfires. Suzanne volunteers at 3 day "Stand Down" supporting local war homeless and active-duty veterans. 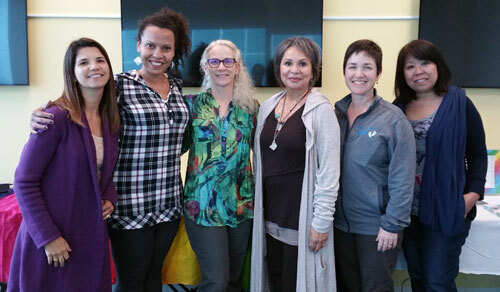 A Healing Touch Practitioner has completed the 120 contact hour preparation coursework within Levels 1 through 5 and has received a Certificate of Completion issued by the Healing Touch Program Director. 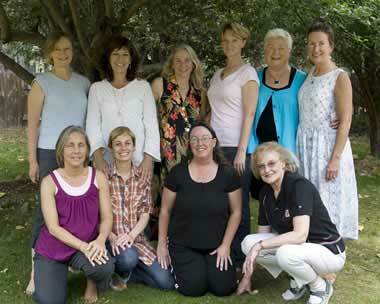 The Healing Touch curriculum is designed as a multi-level continuing education program. As a continuing education model, it builds upon an individual's previous foundational health care profession preparation. 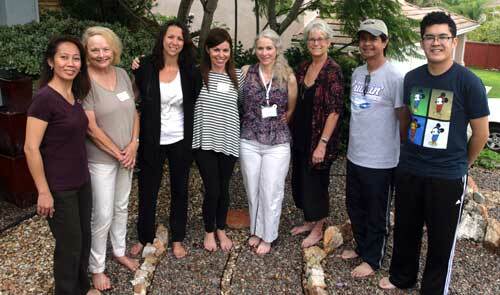 Each level includes both didactic and experiential learning in which participants use specific healing interventions. The program of study is carefully sequenced in five levels of instruction: Levels 1, 2, 3, 4, and 5. Certificates of attendance with approved continuing education credits are issued at the completion of each level. 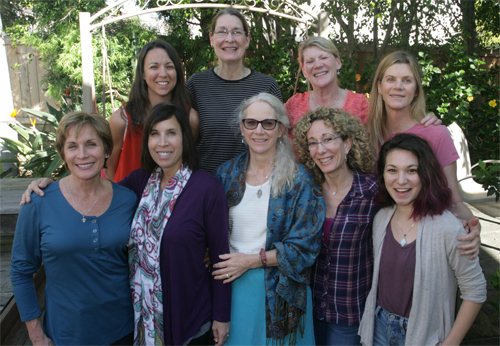 The Healing Touch student undergoes a vigorous and comprehensive program that includes 120 hours of standardized curriculum with Certified Healing Touch Instructors. 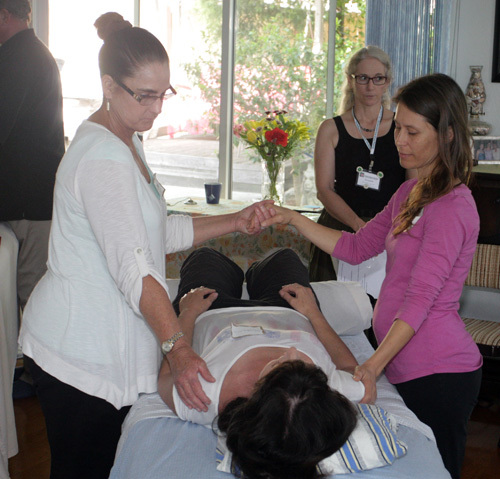 After completion of 4, the student begins a minimum one-year mentorship with a Certified Healing Touch Practitioner and documents a minimum of 100 Healing Touch sessions. 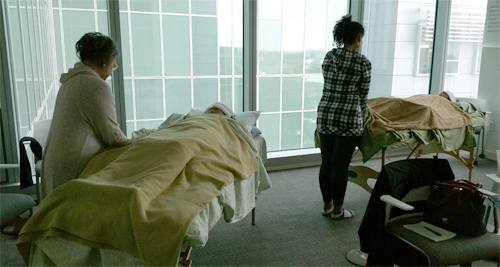 The Healing Touch program places emphasis on self care and development of the student. In addition, the student participates in an extensive reading program as well as a wide variety of complementary therapies.